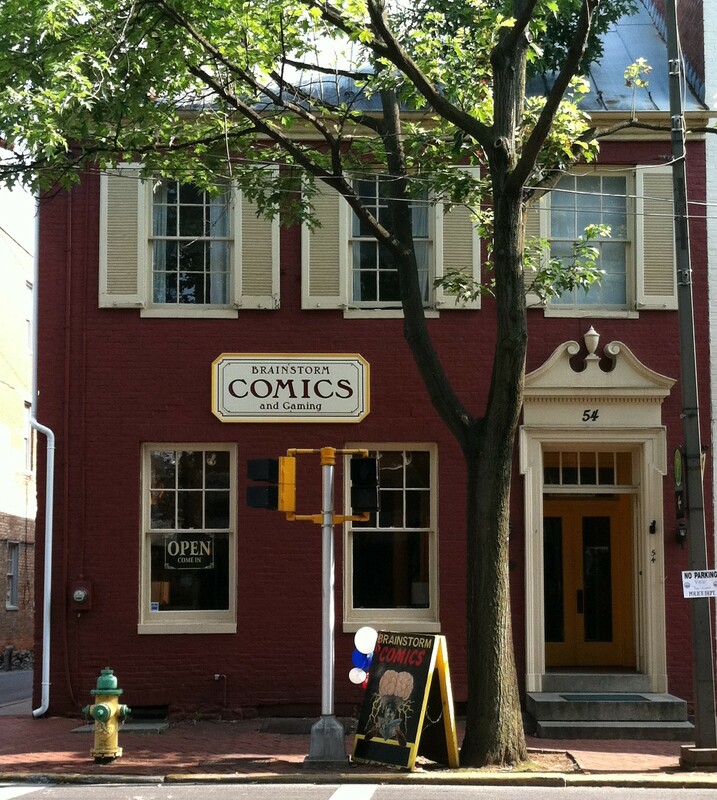 You are here: Home / Voted Frederick’s best comic book shop! • Hours: Sun-Tue 11-8, Wed 10-8, Thur-Sat 11-8. An off-street parking spot is available behind the shop for Brainstorm customers. There is also metered parking along the street, which is free after 5 p.m., and the Carroll Creek parking garage is located directly behind the building. Your stop for new weekly comics, back issues, graphic novels and tpbs, gaming supplies. We also carry Warhammer and Games Workshop products, role-playing books, the largest dice selection in Frederick, and trading card games including Magic The Gathering, Yu-Gi-Oh and Heroclix. Plus a large selection of unique board games. Special orders are always welcome! Brainstorm was established in 1984. We moved into downtown Frederick after nearly 30 years in business. The current location was a mortuary/funeral home in the 19th century. Come visit and experience the personalized customer service you have come to expect from Brainstorm Comics. 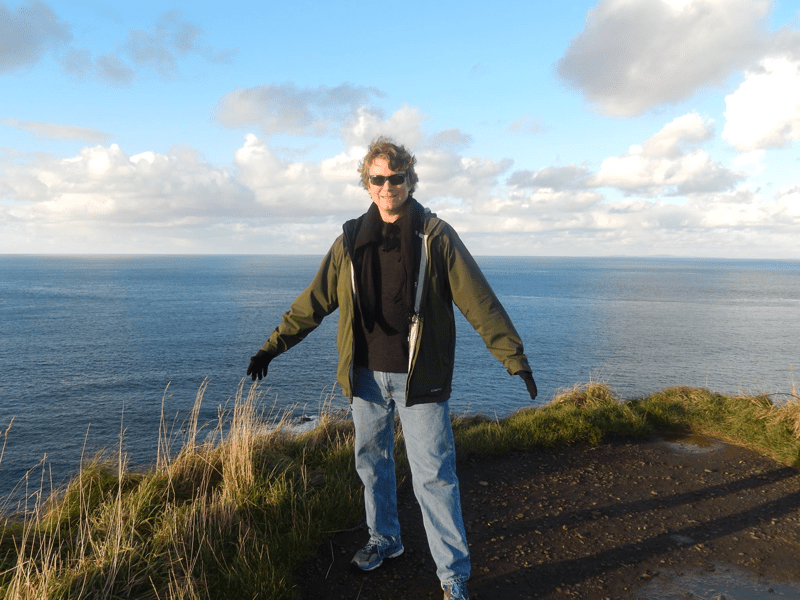 Dan owned and managed Brainstorm for nearly 30 years. He plays sea shanty folk music with his band Rant ‘n Roar, occasionally performs as a traditional Mexican wrestling star (El Gringo Bravo) and developed a love for comics working the night shift at a gamma irradiation plant. No Joke.